Last 2008 when a new attraction was opened to the public. It would be ironic if the Philippines, which is an archipelago, doesn’t have an oceanarium just like other Asian countries e.g. 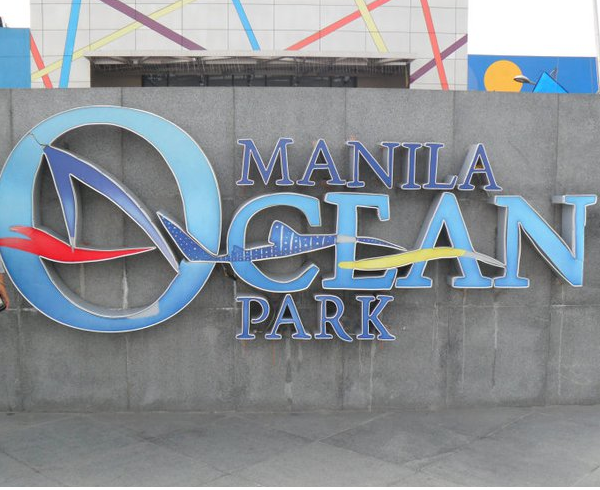 Singapore, Malaysia, Hong Kong, and Thailand, so, Manila Ocean Park was built. 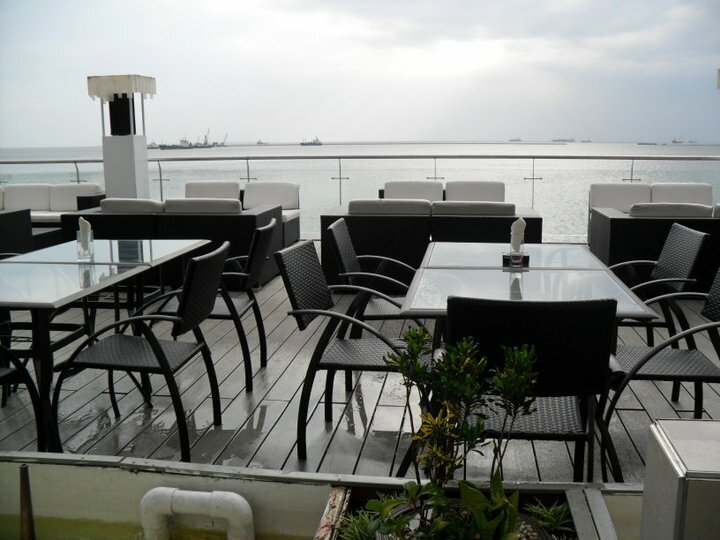 Manila Ocean Park is just within Ermita right across Quirino Grandstand. Before getting in the oceanarium, you will pass Luneta Park. When I got there, good thing that Ocean Park offers different packages making it more affordable for tourists like me. 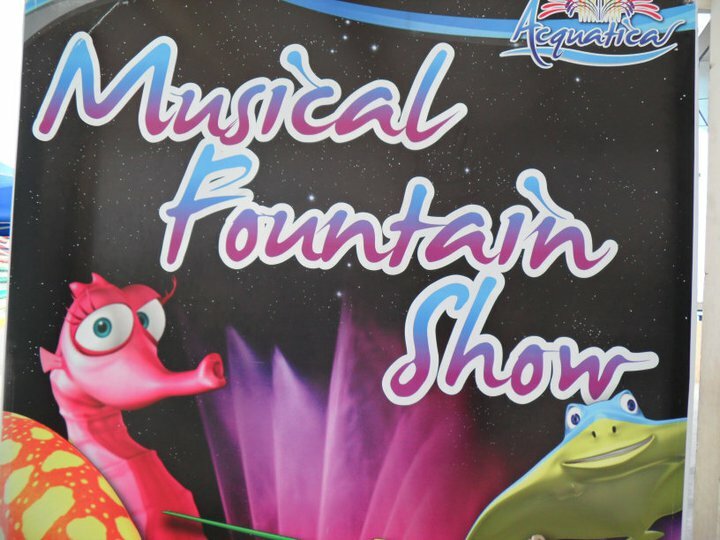 I only paid PhP500 for the Oceanarium and the Musical Fountain Show in Acquatica. Since I arrived at 1500H, I only tried those 2 attractions. But there were different packages such as PhP800 that includes the Sea Lion Show, Fish Spa, Fountain Show and the Oceanarium. Try it! There are a lot of sections of the park and I’ve tried the Living Ocean which is the main attraction of Manila Ocean Park. It has a curved tunnel that flaunts the wide array of different marine species. It is very informative, thus, good for students and children who are fond of the sea living creatures. 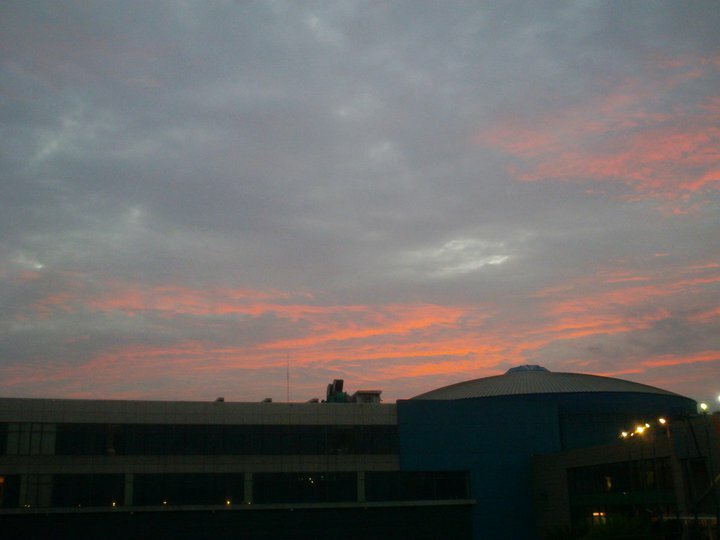 When the sun touched the horizon and the moon glistened on the sky, another show was about to start. I followed a long queue for the Musical Fountain Show which is in Acquatica. Acquatica is just part of Manila Ocean Park but only opens during the sunfall since the show is best seen at dark. I would have definitely gone back to Manila Ocean Park last October 2012 for the opening of the coldest attraction, the Trails to Antarctica, but unfortunately duty called first before it was announced that it is opened. Too bad, I already left the Philippines. Hope I will have time to visit this place once I go back.